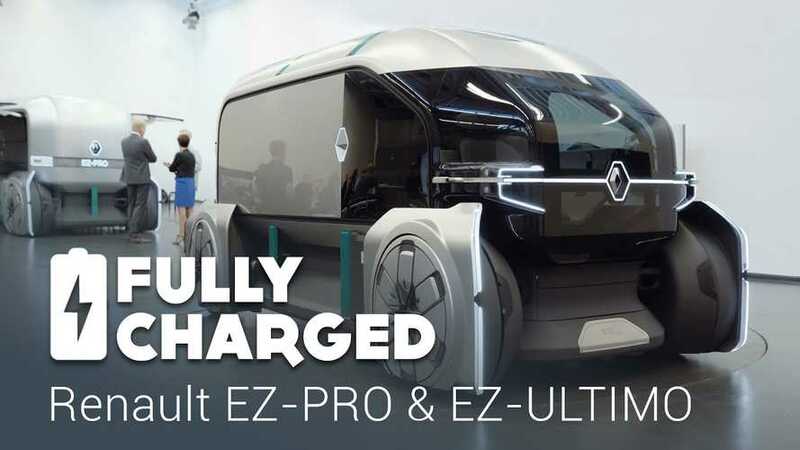 In one of the most recent Fully Charged episodes, Jonny Smith us back to two electric, autonomous vehicles from Renault - the Renault EZ-PRO and Renault EZ-ULTIMO. 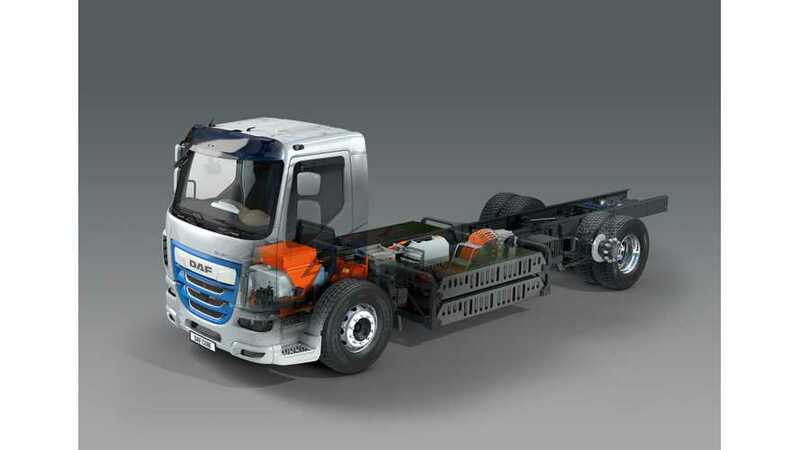 DAF Trucks was presented a fleet of plug-in trucks that will enter field tests in 2018 and 2019: DAF CF Electric, DAF LF Electric and DAF CF Hybrid. 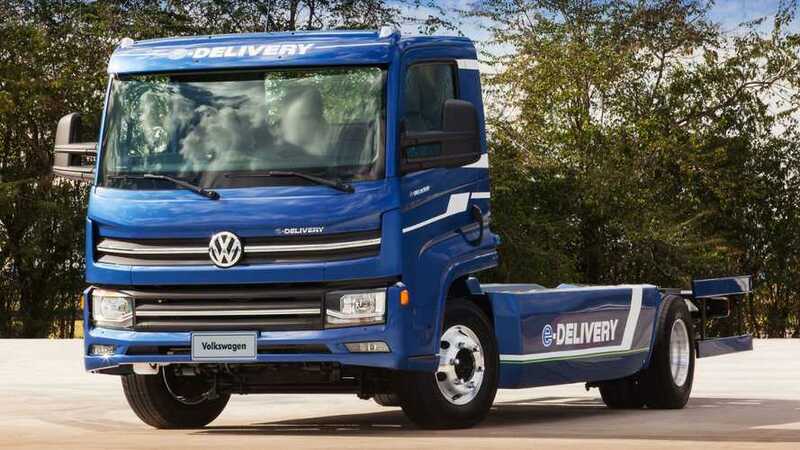 Volkswagen e-Delivery is another all-electric truck presented at the 2018 IAA. It's developed in Brazil by Volkswagen Caminhões e Ônibus and offers 200 km (124 miles) of range. Ford Trucks unveils its F-Vision – Future Truck that electric and chock full of some wild technologies. 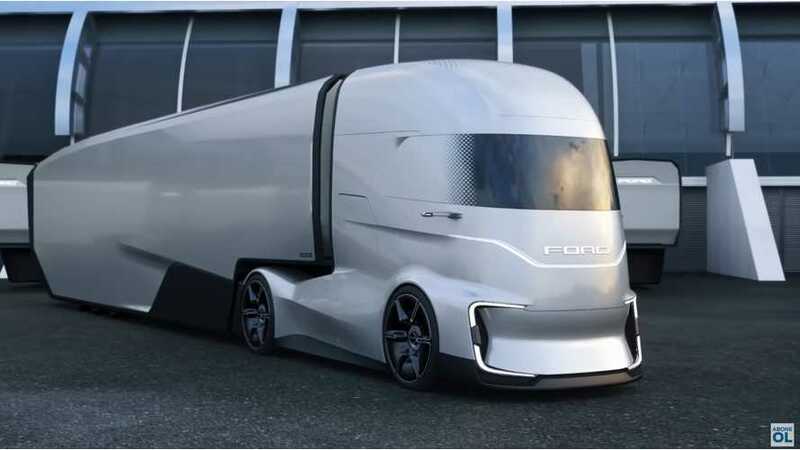 This could be a Tesla Semi competitor, but will Ford build it? 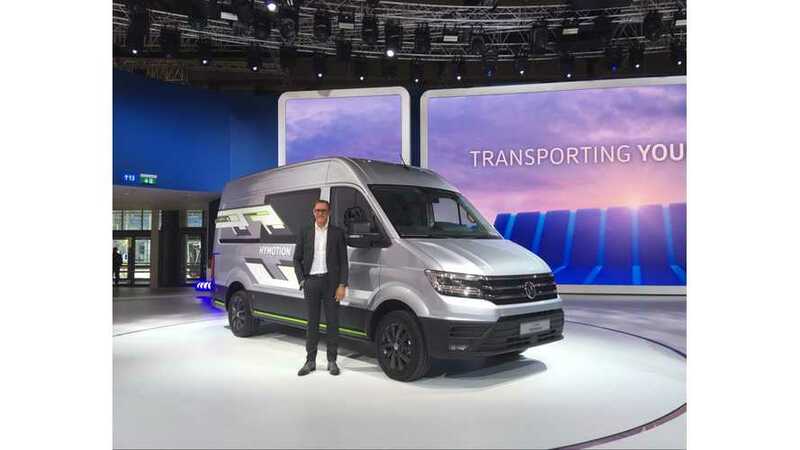 China's largest vehicle manufacturer - SAIC - presents at the 2018 IAA its first all-electric model for Europe, the Maxus EV80 van. 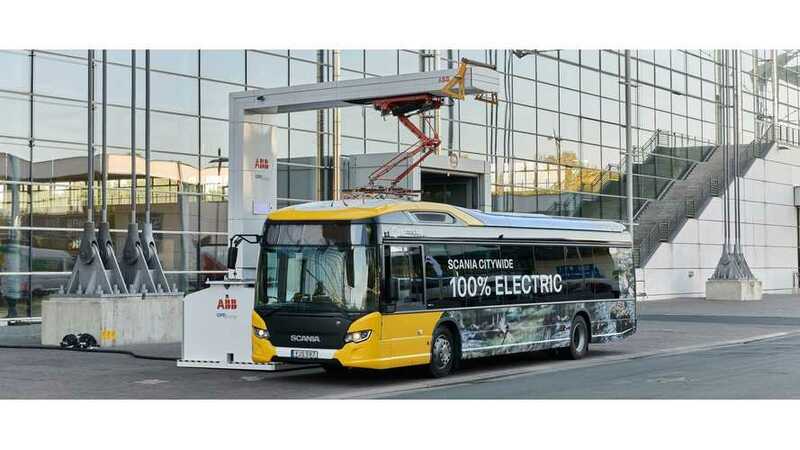 Scania presents at the 2018 IAA in Hanover its first all-electric Citywide bus, unveiled in late 2017 and promised to go on sale in 2018. Scania presents at the 2018 IAA its new L 320 6x2 truck, available in two versions: hybrid and plug-in hybrid. 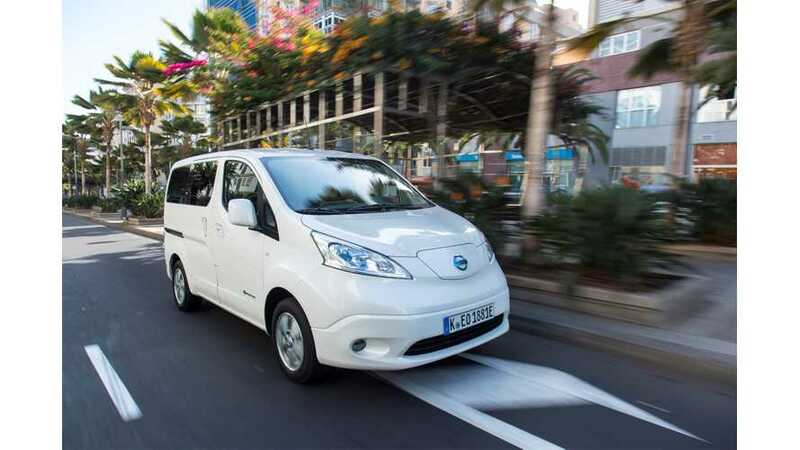 Both can travel just 6 miles in EV mode. 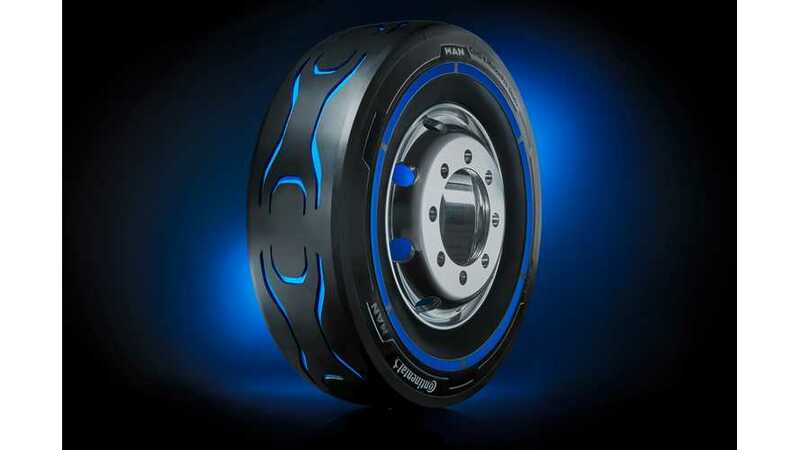 The MAN CitE, unveiled at the 2018 IAA, was equipped with Conti e.MotionPro tires specifically designed for electric trucks under a joint project with Continental. Tremendous improvement of commercial EV sales seems to be related directly to the size of battery packs. 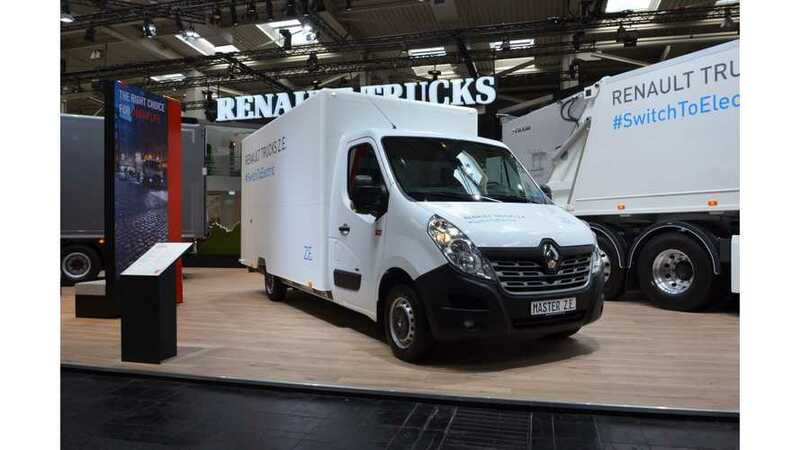 The same we've noticed with the Renault Kangoo Z.E. 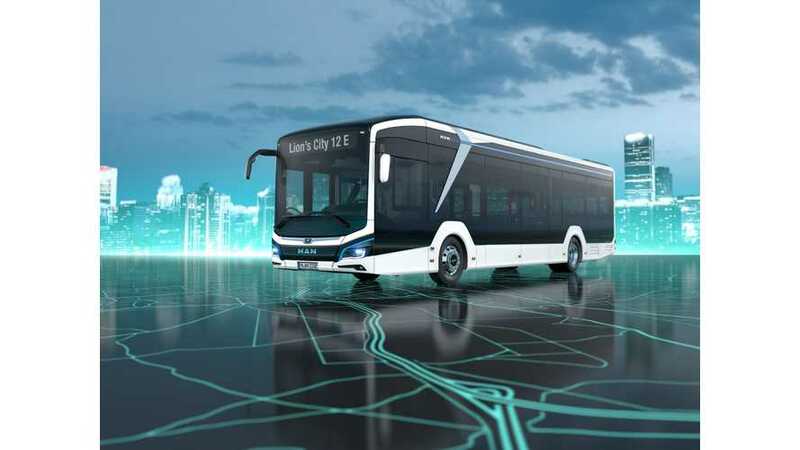 As promised, MAN Truck & Bus unveiled at the 2018 IAA its first all-electric bus, the MAN Lion’s City 12E. Series production scheduled for 2020. 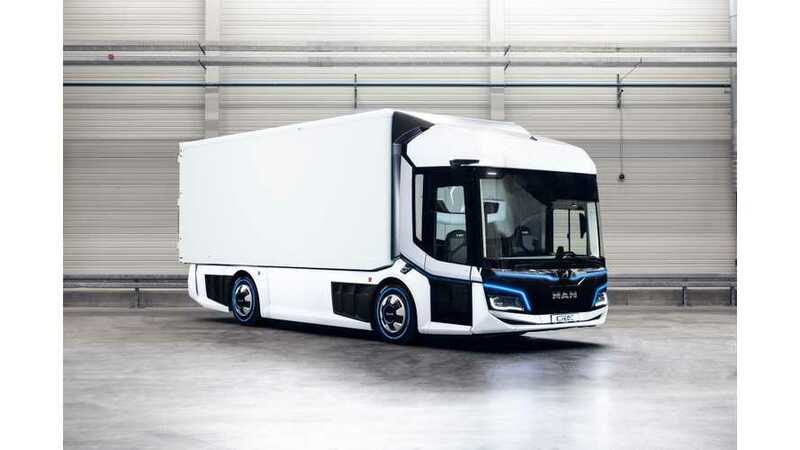 One of the stars of MAN Truck & Bus at the 2018 IAA is the MAN CitE, an all-electric concept truck from the future that breaks with the previous design of city trucks. The second all-electric MAN at the 2018 IAA is the all-electric concept truck eTGM, based on the conventional TGM. 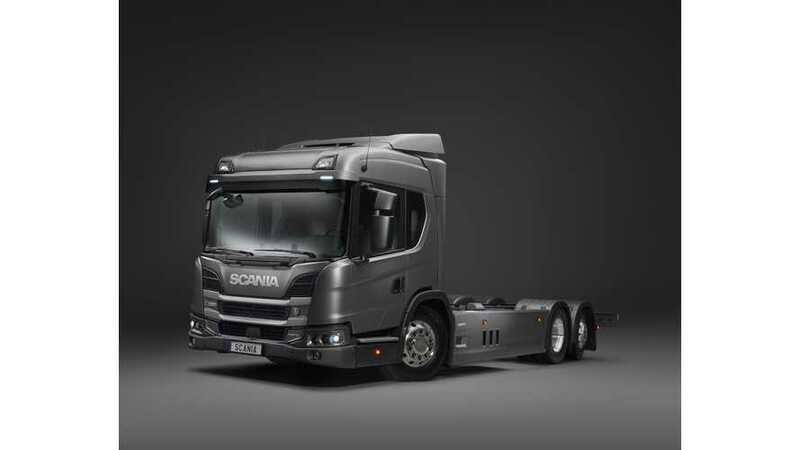 It's rated for 26-tonne and can go up to 200 km (125 miles). 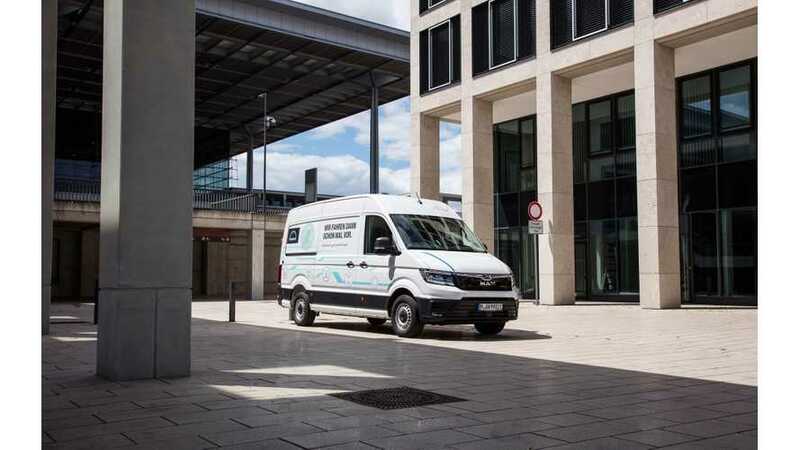 MAN Truck & Bus introduced at the 2018 IAA in Germany several electric vehicles and the first is the eTGE 4.140 van, based on the Volkswagen e-Crafter. 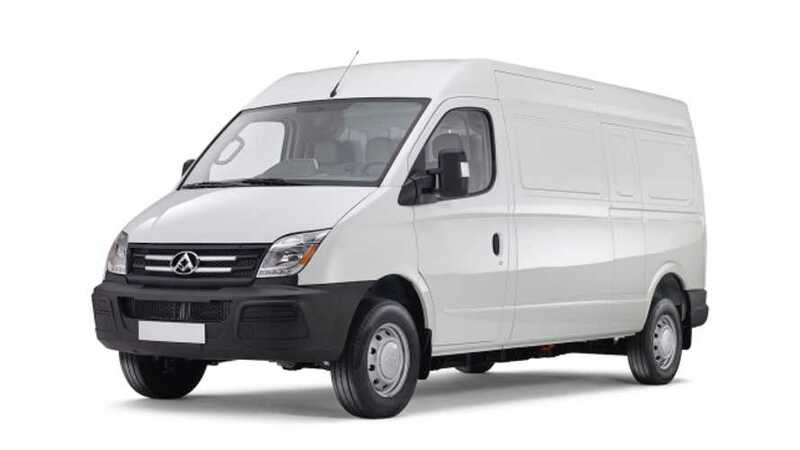 Volkswagen Commercial Vehicles, besides the fancy I.D. BUZZ CARGO, presents at the IAA several additional electric vehicles, some of which launch next year. 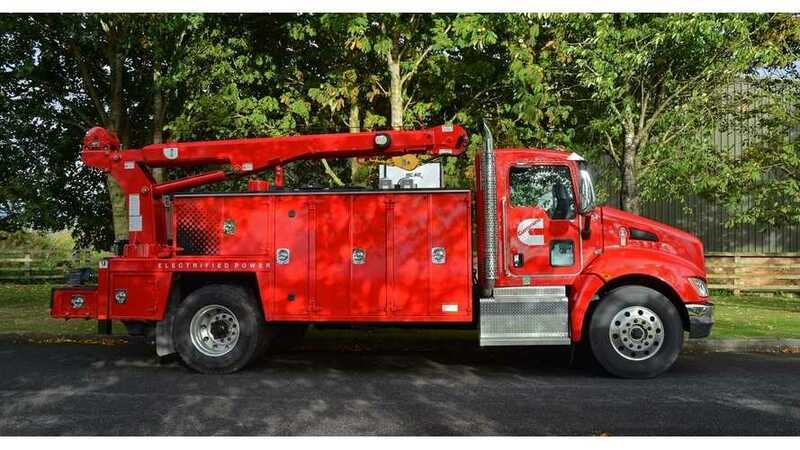 Right after acquiring the Efficient Drivetrains, Cummins is moving forward with its intentions of electrification, presenting its new PowerDrive 6000. 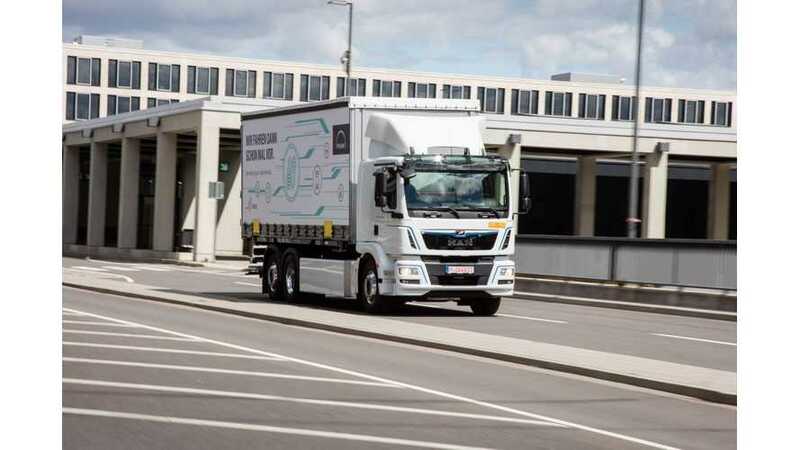 Hyundai announced the world’s first fleet of fuel cell trucks in partnership with Swiss company H2 Energy. 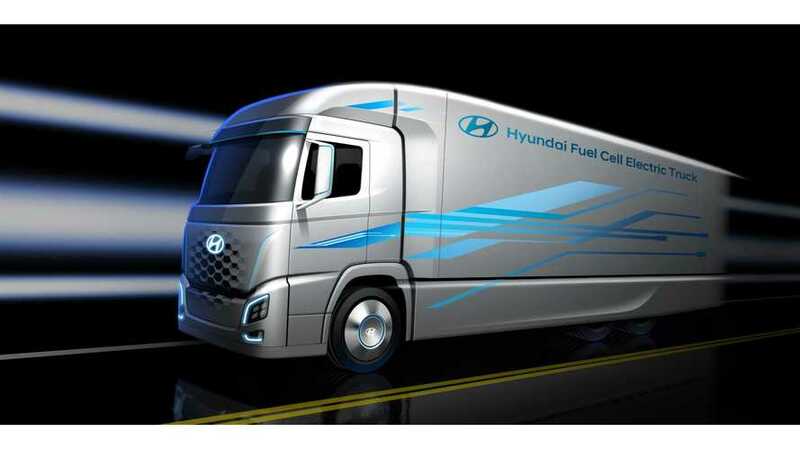 Hyundai presents a render of a hydrogen fuel cell truck that will be unveiled at the upcoming IAA Commercial Vehicles show.